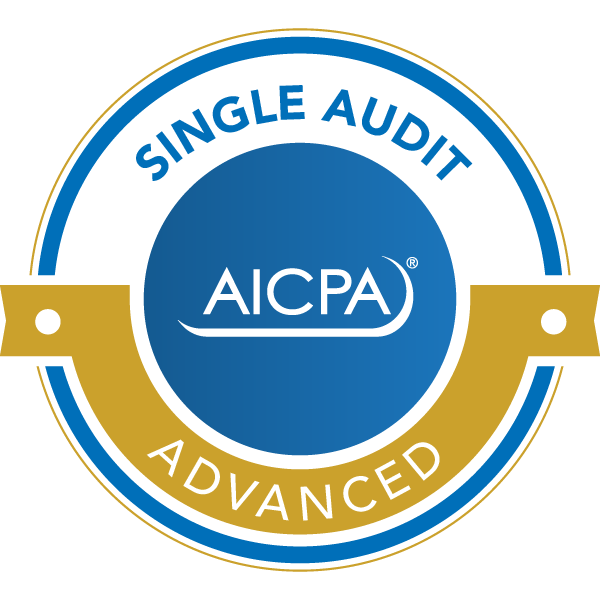 We are a member of the AICPA Governmental Audit Quality Center (GAQC). This Center stipulates the standards that firms must meet to join this voluntary group. Among the advantages of being a member of the GAQC is that we are among the first to be alerted of new OMB, GAO, and HUD pronouncements, that affect federal audits, reviews, and compilations, and also accounting and compliance issues for federal housing authorities. We participate in the American Institute of Certified Public Accountants Peer Review/Quality Control program. The AICPA Peer Review Program is dedicated to enhancing the quality of accounting, auditing, and attestation services performed by AICPA members in public practice. 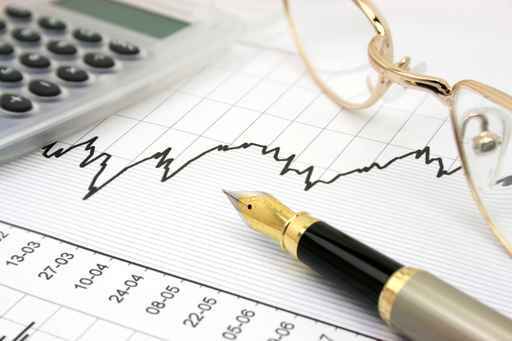 A peer review is carried out by another CPA firm to provide assurances that the firm has an appropriate system of quality control for its accounting and auditing practice and is complying with that system. All professional staff are required to attend courses each year to stay informed on current laws, regulations and audit procedures. The reviewer’s opinion for our most recent review was unmodified. A copy of our most recent report can be obtained by clicking on the following link.